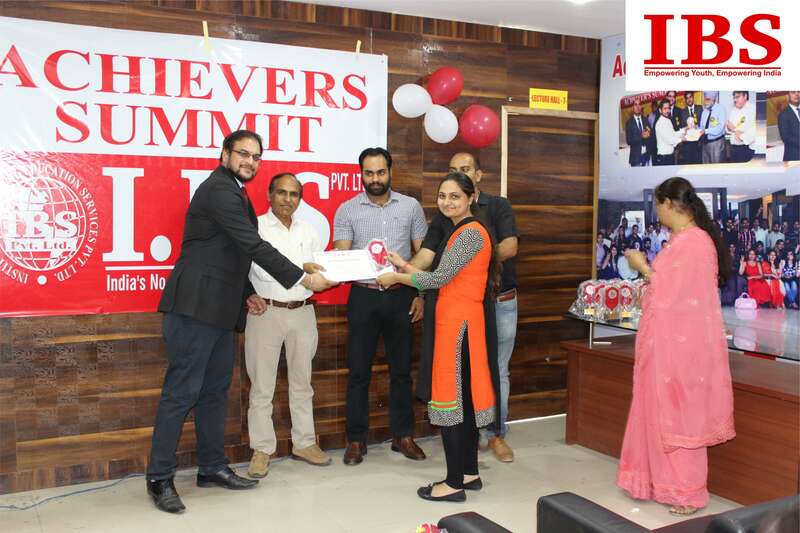 Ibs Pvt Ltd, located in Sector 8-C, Chandigarh, is the city's one of the top institutes which provides coaching for Banking examinations. 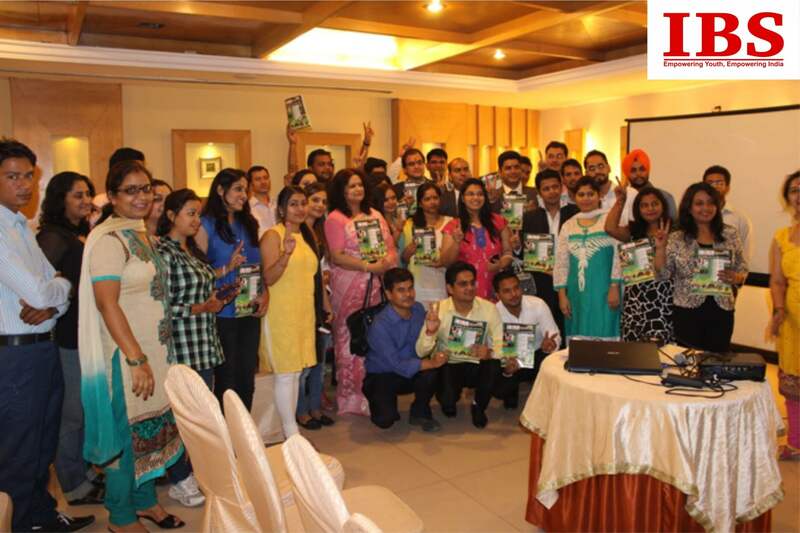 Ibs is the best institute for SSC & Bank Exam Preparation. 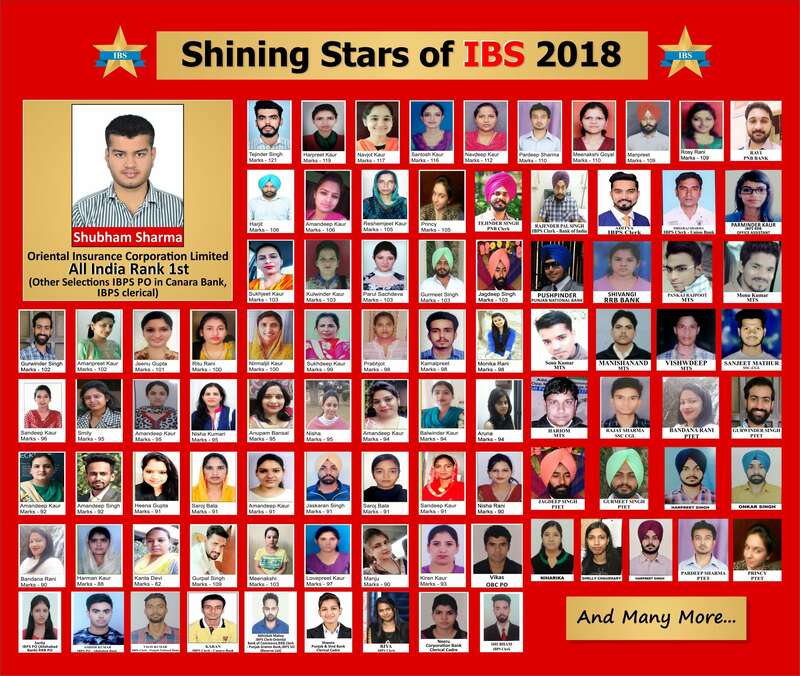 IBS Is an ace institute that provides best Bank PO, Bank Clerical, IBPS CWE Coaching, CWE PO, CWE Clerical, SBI PO, SBI Clerical, RBI Coaching, IBPS Specialist Officers & other bank exams Coaching. 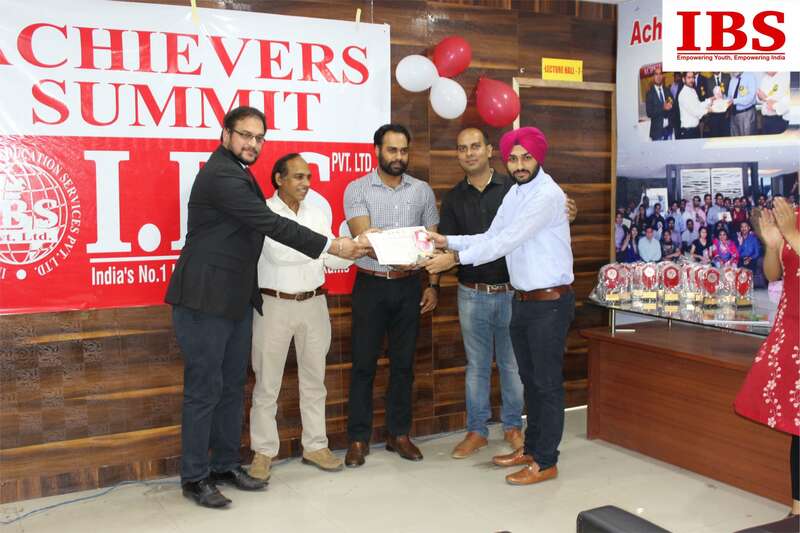 Also, IBS through its quality guidance and standard approach has made a remarkable name in providing best SSC Graduate Level Coaching, SSC 12th level Coaching. 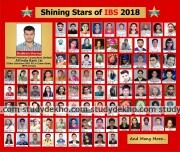 Ibs is India’s foremost institute for providing best coaching for TET, CTET, HTET, PSTET Coaching, Insurance, FCI, Intelligence Bureau, LIC Exams, National Health Care Organization, Railways, CDS and other Govt. entrance exams. 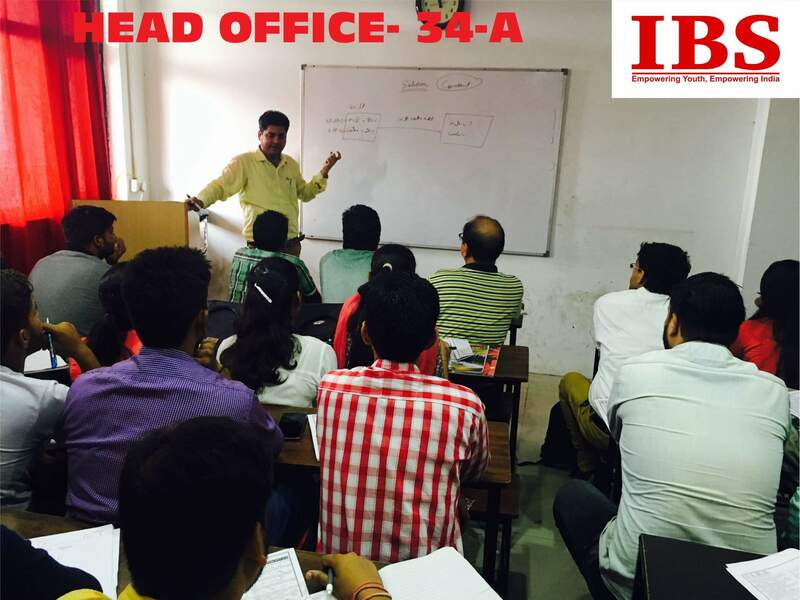 Having 40 + centers throughout India, Ibs has become a center of excellence in guiding students through various Bank Exams. 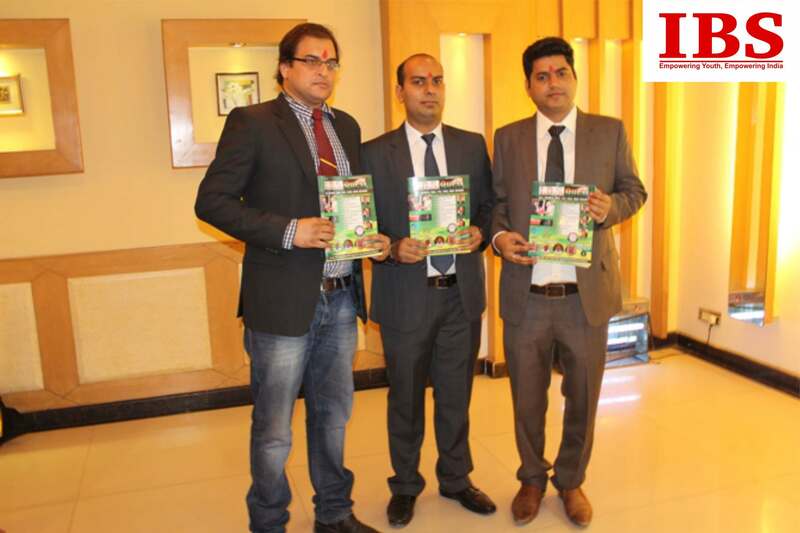 Nice campus ....one of the best campus ..studious environment .staff is really good ..loved to be part of it ..thank you ! I find some teachers strict but it helps me do well ..staff is supportive ...environment is studious.I am doing great since I have joined this institute .This institute is awesome ..I am loving to be part of it ...I can see myself improving day by day . Nice campus .....I find some teachers strict but it helps me do well ..staff is supportive ...environment is studious..I can see myself improving day by day . Nice campus ...staff is supportive ...environment is studious.I am doing great since I have joined this institute .ofcourse I like the teaching skills.This institute is awesome ..I am loving to be part of it . .
Ausoom. 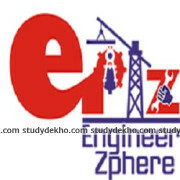 Excellent this is very good and excellent acedmy for entrance exams and competitive Wow. It provides fine coaching but the infrastructure should be better and the staff needs to be changed !!!! !